Currently viewing the tag: "conditioner"
The U LUX Shampoo & Conditioner are a blend of crushed pearl, Hawaiian white honey & pure argan oil. 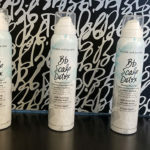 The sulfate free shampoo creates a rich lather that will replenish nutrient starved hair. 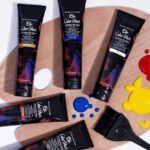 • Perfect for all hair types! 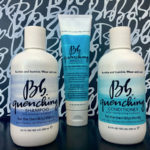 The Bumble and Bumble Quenching product line are products that your hair will drink up! 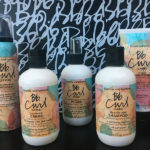 This three product system is perfect for the terribly thirsty hair caused by chronic dryness or repeated heat styling. 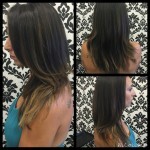 Our clients are always saying “I wish I could have you come style my hair everyday!” Now you can do it at home yourself and have it look (almost) as good as when your favorite stylist does it.